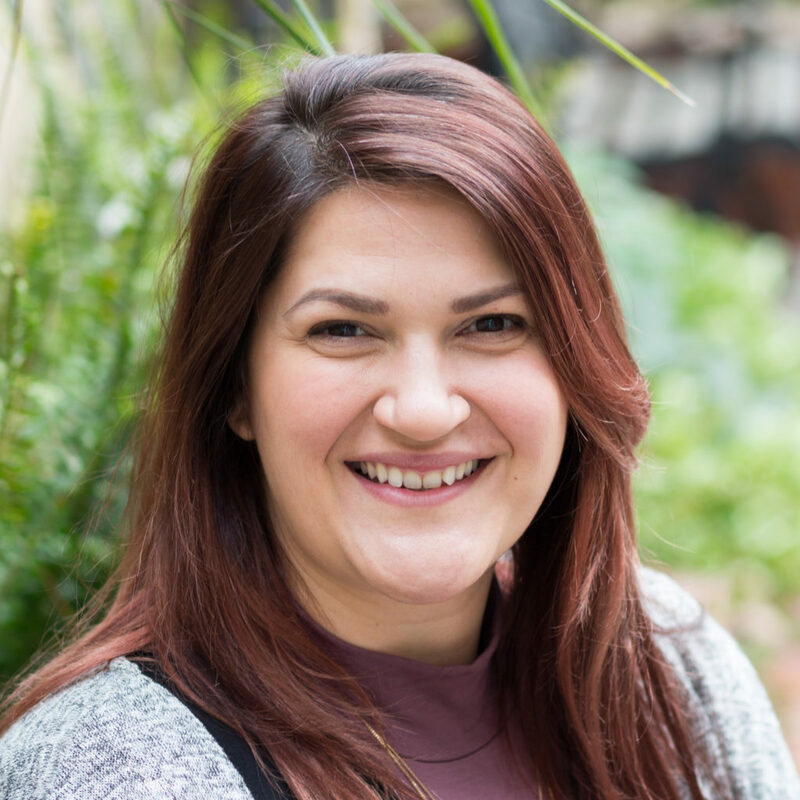 Dana is dedicated to providing straightforward, compassionate, and individualized psychotherapy to help bring about effective and meaningful growth. 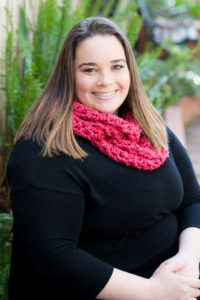 She works to provide a warm, safe, and trusting environment where she believes everyone’s struggle is unique and that there is no ‘one size fits all’ approach. Dana enjoys exploring client’s personal strengths while encouraging the development of new skills and understanding. Throughout her years of clinical experience working with children, teens and adults, Dana has developed a flexible and collaborative style of helping her clients achieve a greater sense of well-being, satisfaction, and positive change. California Association of Marriage and Family Therapists (CAMFT). Dana is a strong advocate for self-care. When she is not working, she can be found getting a regular massage, playing on her softball teams, or indulging in her daily peppermint mocha. Happily serving our local communities, including Los Gatos, Saratoga, Campbell, San Jose, Santa Cruz, Scotts Valley, Capitola, Soquel and Aptos.